By joining Kraken, you’ll work on the bleeding edge of bitcoin and other digital currencies, and play an important role in helping shape the future of how the world sees and uses money. At Kraken, we constantly push ourselves to think differently and forge new paths in a rapidly growing industry fraught with unexplored territory, which is why Kraken has grown to be among the largest and most successful bitcoin exchanges in the world. If you’re truly interested in pushing the envelope by disrupting an industry that some say cannot be disrupted, then we just might have the job meant for you. Kraken is a place for dreamers and doers - to succeed here, we firmly believe you must possess each in spades. 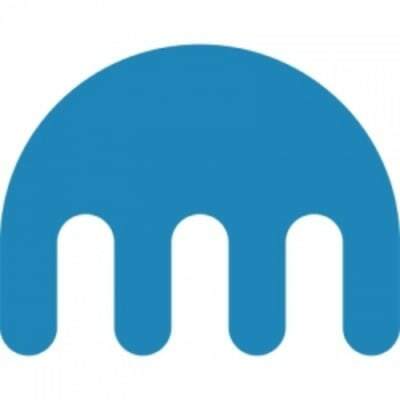 Check out all of our job postings here https://jobs.lever.co/kraken. This role provides an opportunity to lead the entire software development organization for one of the most successful digital currency/asset exchanges globally. You’ll have the opportunity to join the management team and lead a business that sits at the forefront of one of the most excited, promising, high growth industries today.